When you're planning the vacation of your dreams consider some of our current specials and packages. Sleep Inn. Eat well. Leave late. 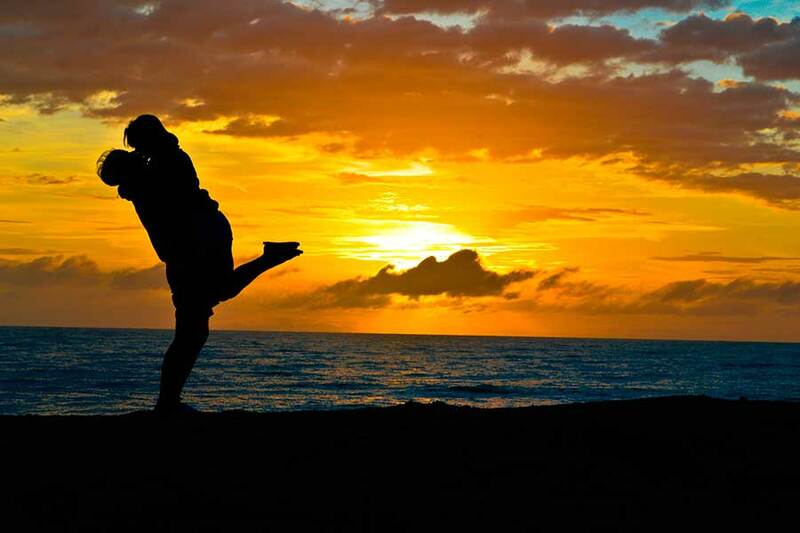 Book the Weekend Getaway package and enjoy late check out, breakfast, Premium Wi-Fi and more! 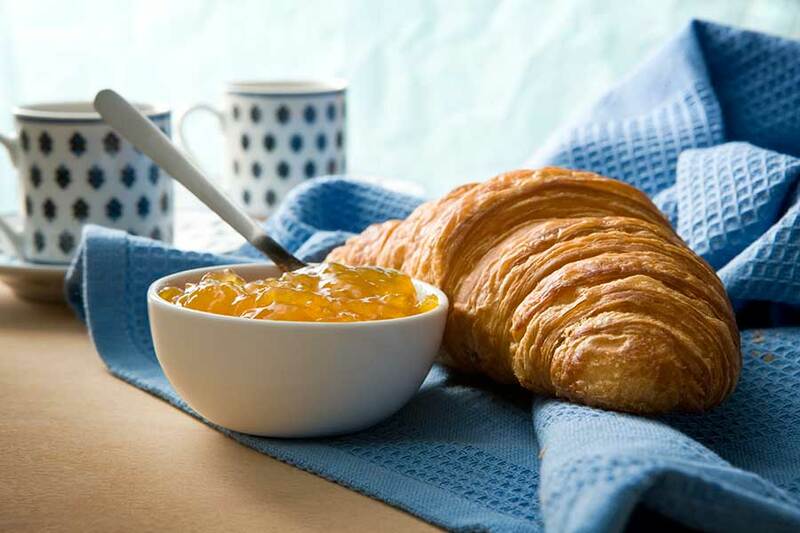 Enjoy this breakfast included package and make the most of your weekend stay with us! Get a great vacation deal the whole family will enjoy. 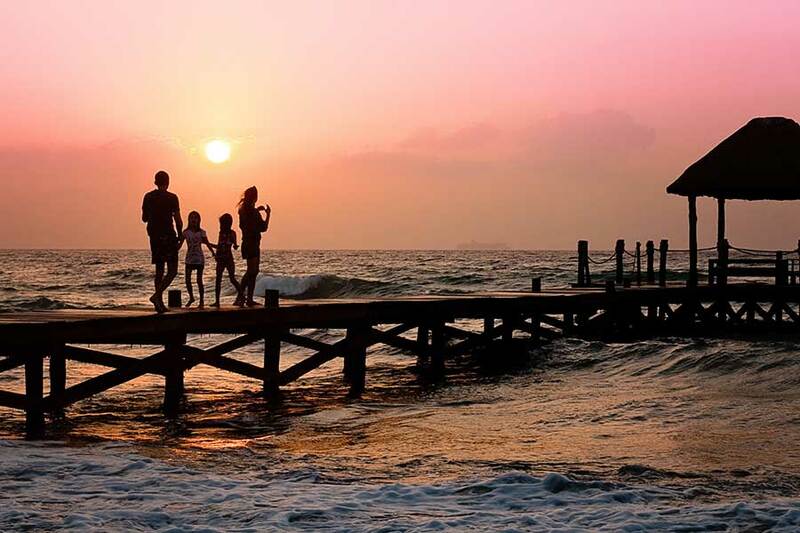 AAA members get a vacation deal the whole family will enjoy. Wake up to breakfast for four, internet access, and 5% off your stay when you book the AAA Family Fun Package at any participating hotel or resort in the Hilton Portfolio. 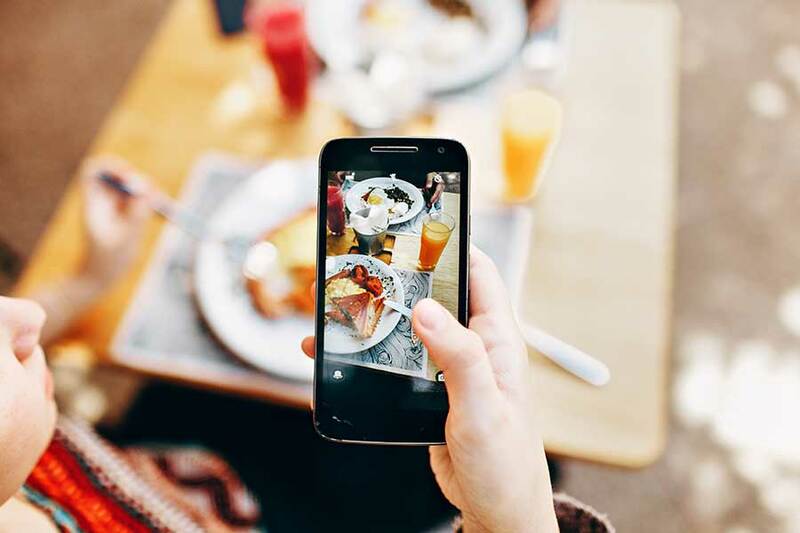 Start each morning of your trip on a full stomach, and after the day's adventures are done, take advantage of your internet access to share photos with friends at home or plan your next trip. Recharge with daily breakfast and wi-fi. Grab your friends or significant other—it’s time to get away in style. Stay with us and enjoy a complimentary drink upon arrival and in-room breakfast for two. Book your stay at any participating Hilton Hotels & Resorts and enjoy a trip twice as rewarding with the 2x Points Package. 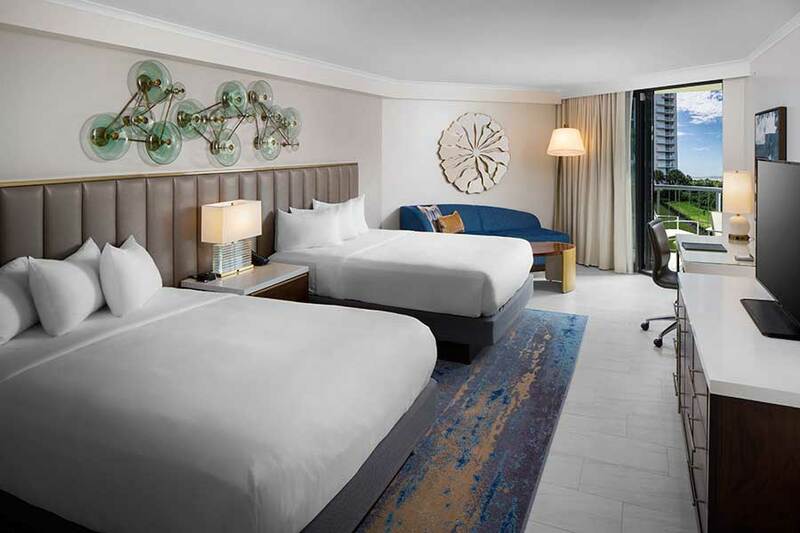 Save up to 50% off Sunday Nights, when you make your stay with us a 3-day weekend! 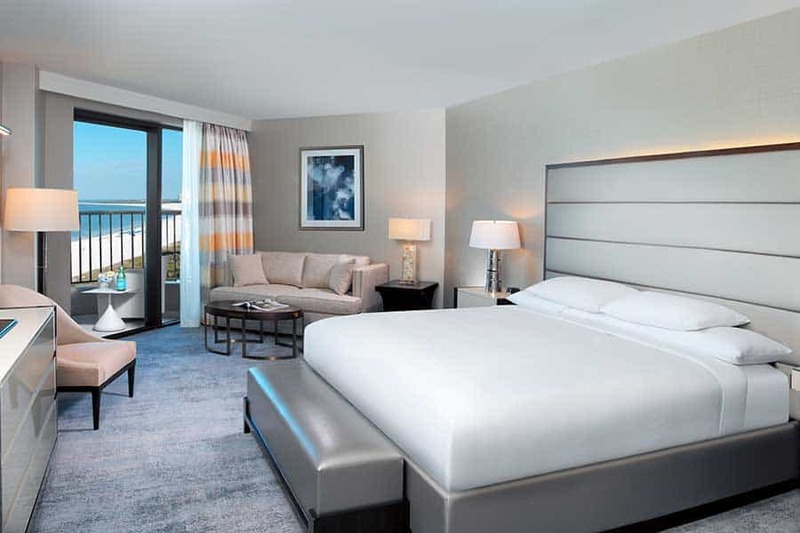 Receive a $50 daily credit at Hilton Marco Island Beach Resort and Spa to make your trip even more rewarding. 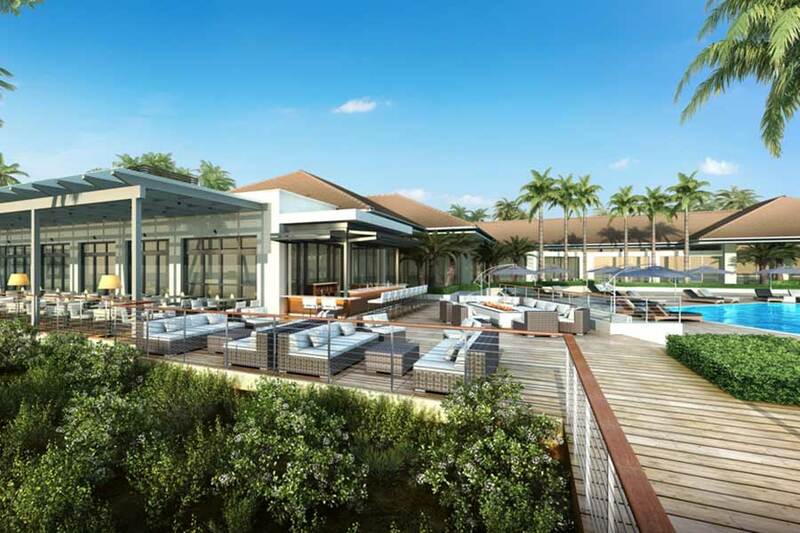 You can use the credit toward on-property activities like dining, golfing, spa treatments and more. Enjoy added value as you discover gay destinations, experience Pride and LGBT events or plan your own escape. Enjoy high-speed Internet, one-year OUT digital subscription, two welcome beverages and late checkout, where and when available. 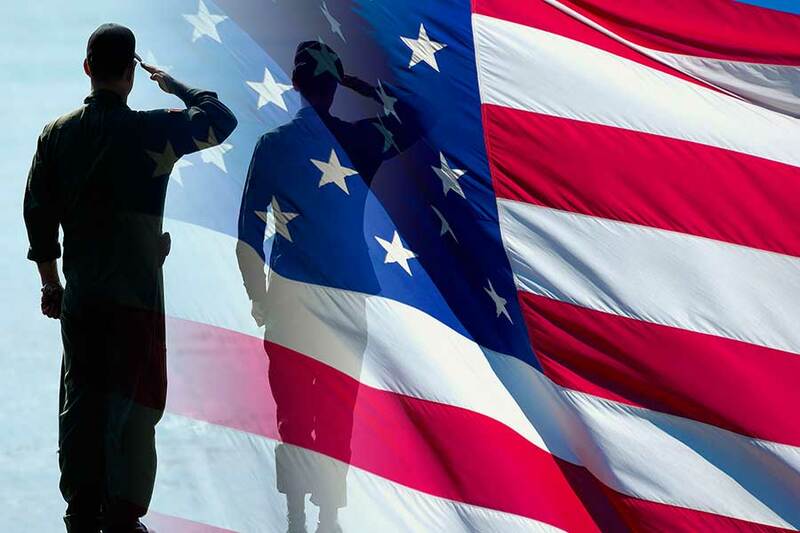 Enjoy 10% off Bed & Breakfast for active & retired military and their families. Relax, unwind and put your feet up - you've earned it. It's fun - and savings - for the whole family. Come stay with us and we'll include breakfast for four and free high-speed Internet access. 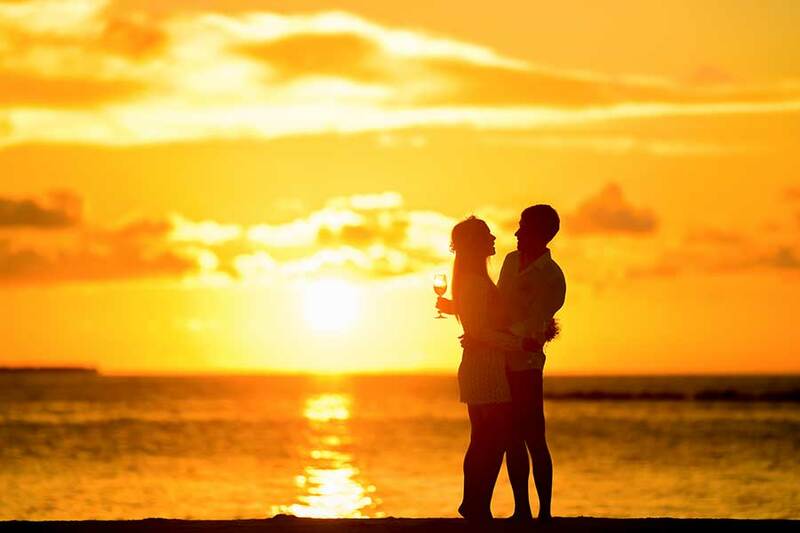 Book with us in advance and save up to 20% off our Best Available Rate. 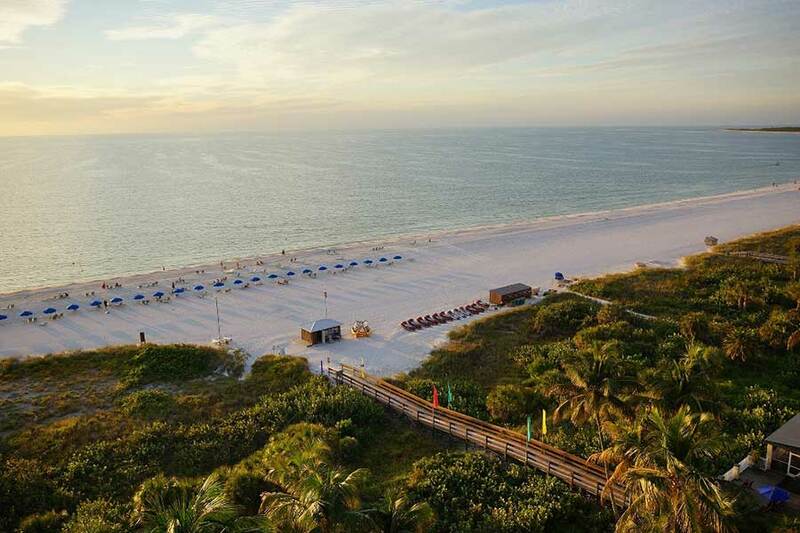 AARP members will receive 5% off their next getaway with great hotel deals here at Hilton Marco Island.